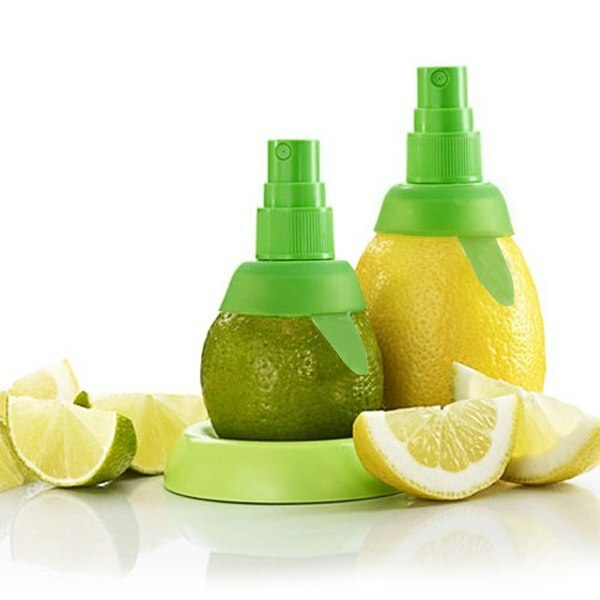 Get every last drop of juice out of your lemons and limes without having to squeeze them. 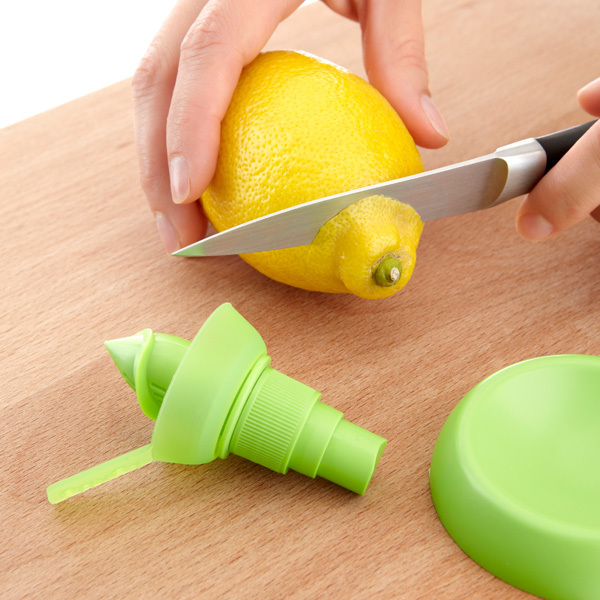 Simply cut the top of a lemon or a lime. 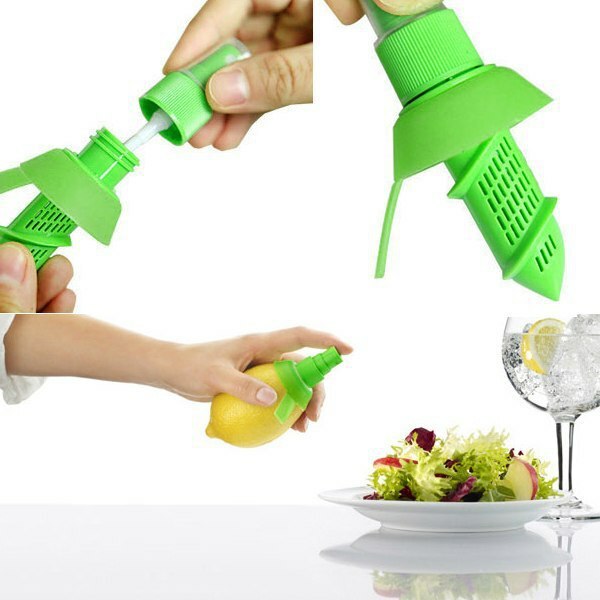 Screw the twisted stem of the citrus sprayer into the fruit. Easily add flavor to marinades, cooked meat. 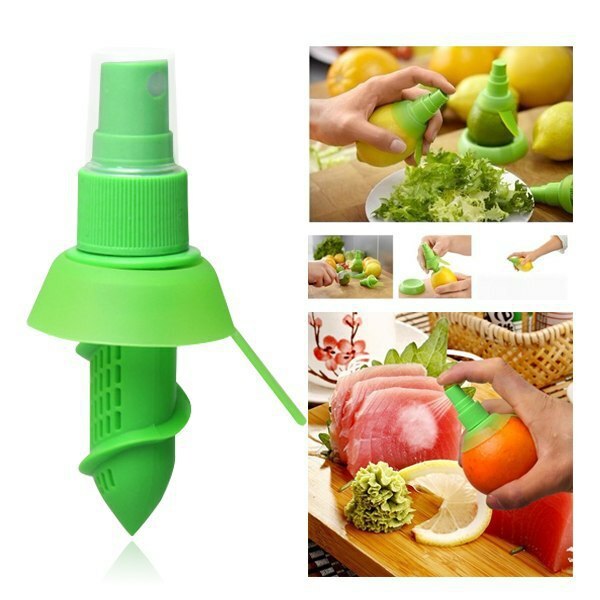 Anywhere you wish to add some lemon flavor. Length of sprayer: 10cm/ 3.9in (large), 8cm/ 3.2in (small). Material: ABS plastic + rubber. 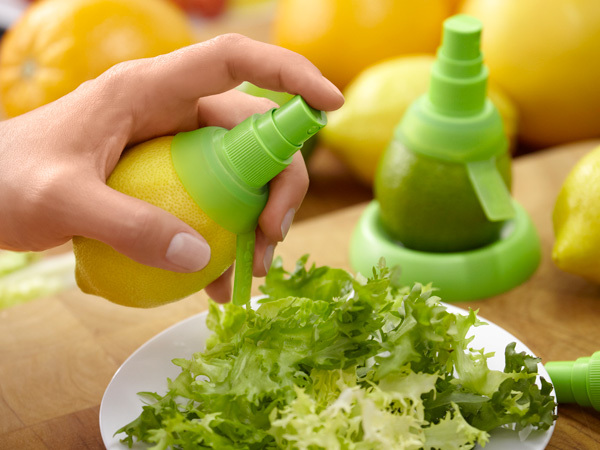 Size 1# Length of sprayer:10cm – 3.94inch. 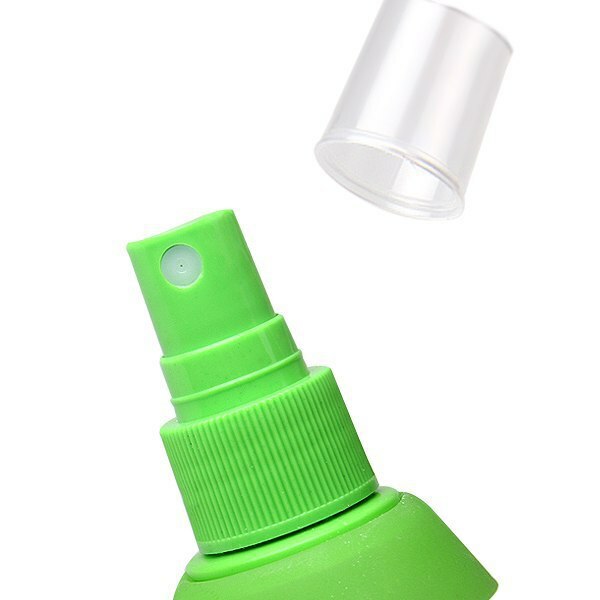 Size 2# Length of sprayer:8cm – 3.15inch. Size 3#:7.6cm X 7.6cm – 3.15inch.